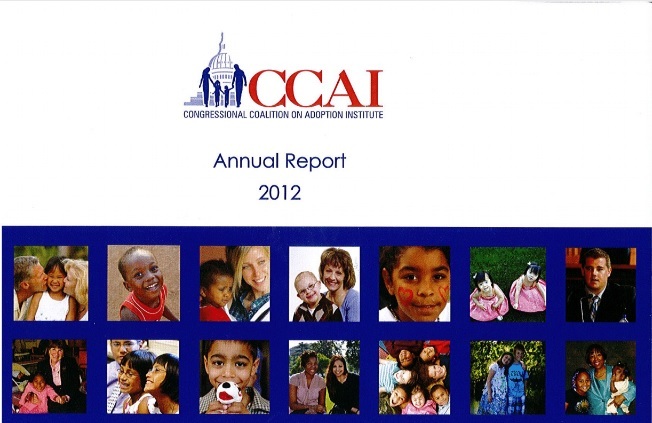 CCAI commits its resources to eliminate policy barriers preventing children from knowing the support of a loving family. 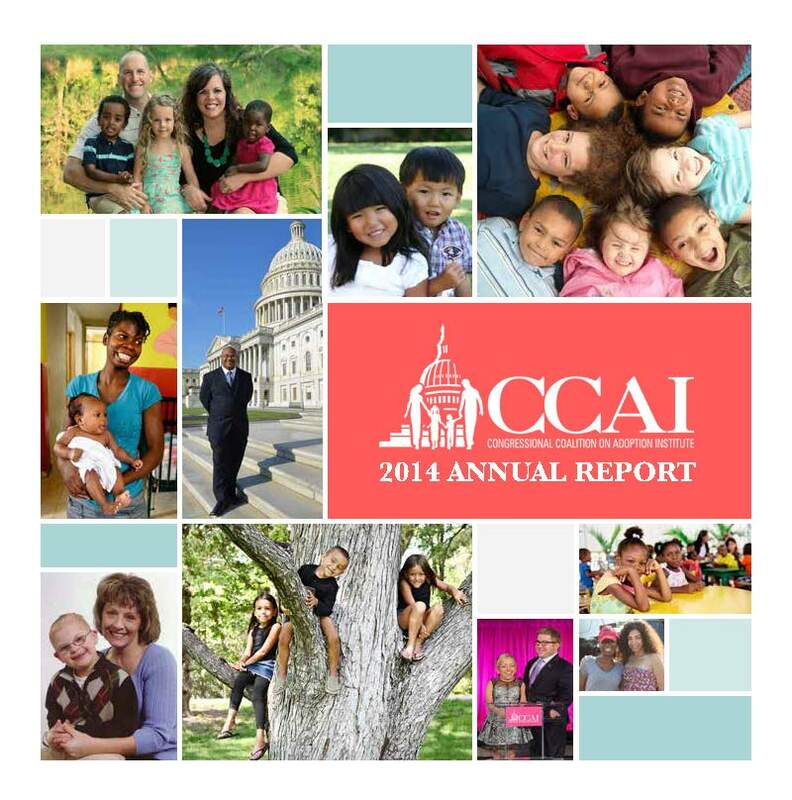 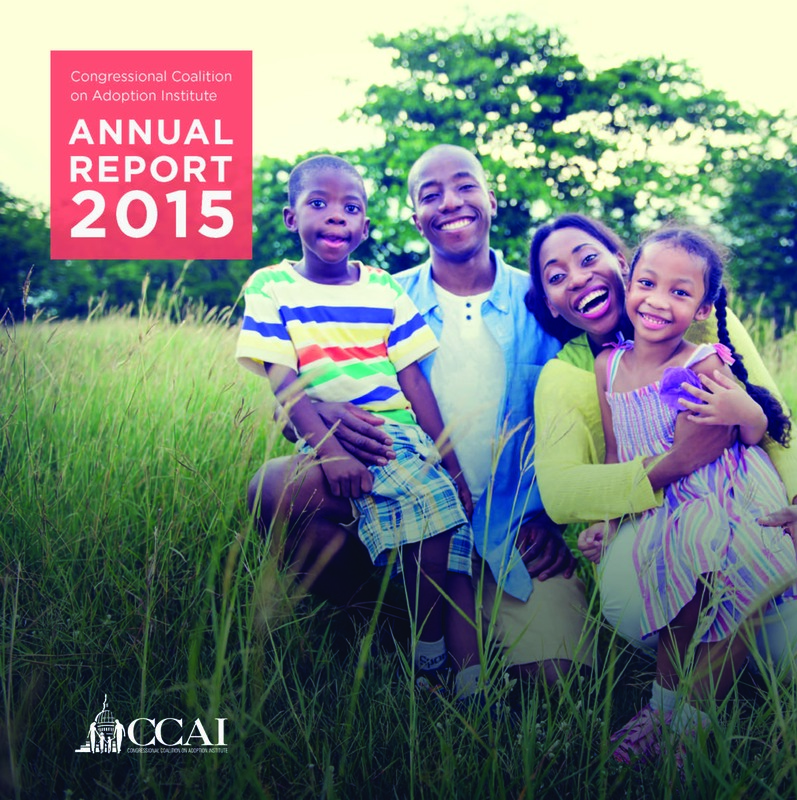 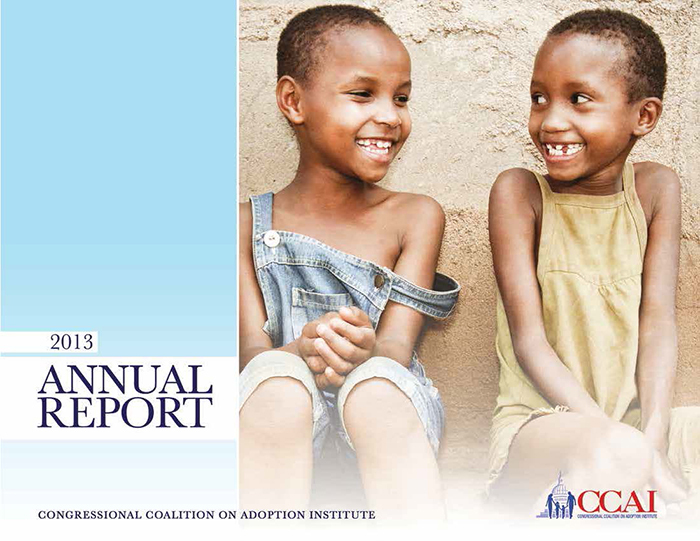 Our annual reports share the stories that make CCAI such a powerful advocate for children in the United States and around the world. 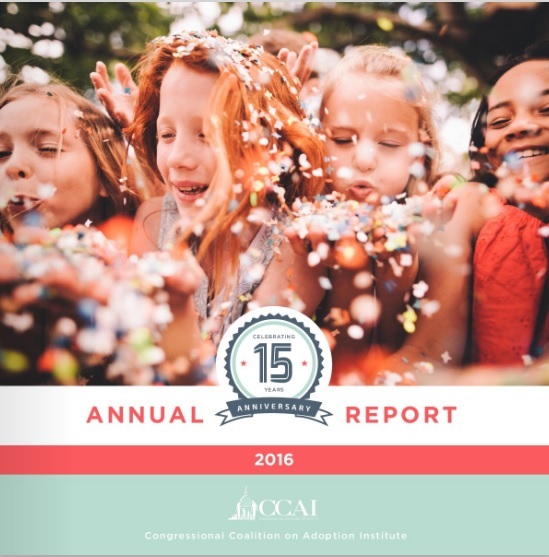 The Timely Mental Health Act for Foster Youth (2015-2016) was inspired by a CCAI Foster Youth Internship Program® intern.